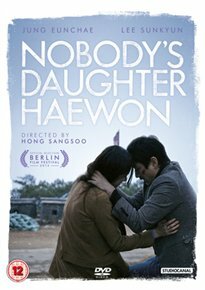 A student tries to come to terms with her complicated love-life in this Korean drama from director Sang-soo Hong. Feeling down after saying goodbye to her mother who is emigrating to Canada the next day, Haewon (Eun-Chae Jeong), seeks out her married lover Seong-joon (Seon-gyun Lee), who also happens to be her professor at college, in order to finally end their secret affair. But when the pair stop at a local restaurant, they run into a group of students who immediately realise they are having a relationship. With Seong-joon refusing to accept that their relationship is over, a depressed Haewon, unsure of the future, withdraws into herself and dreams of finding an escape route.